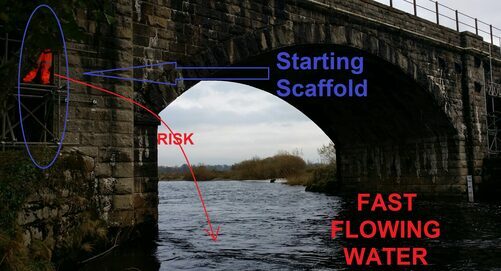 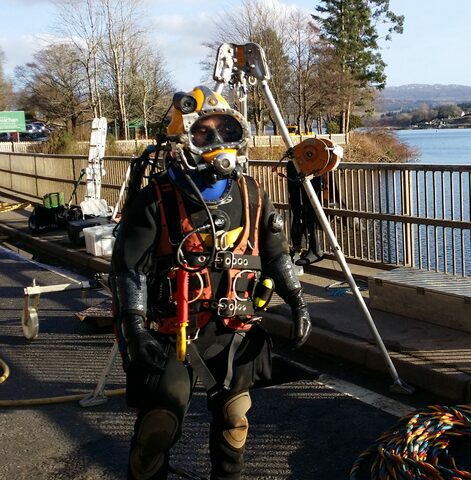 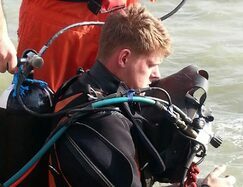 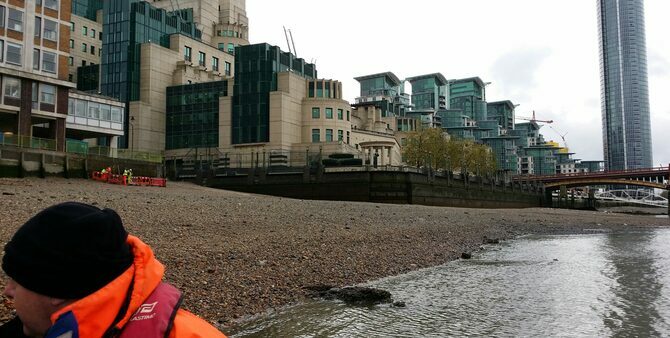 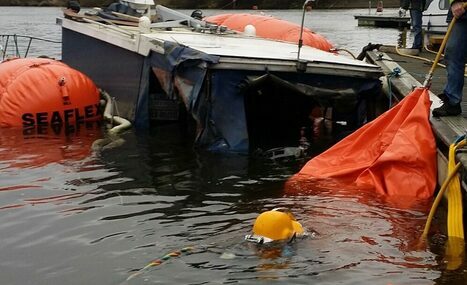 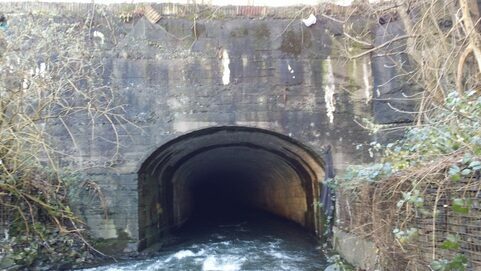 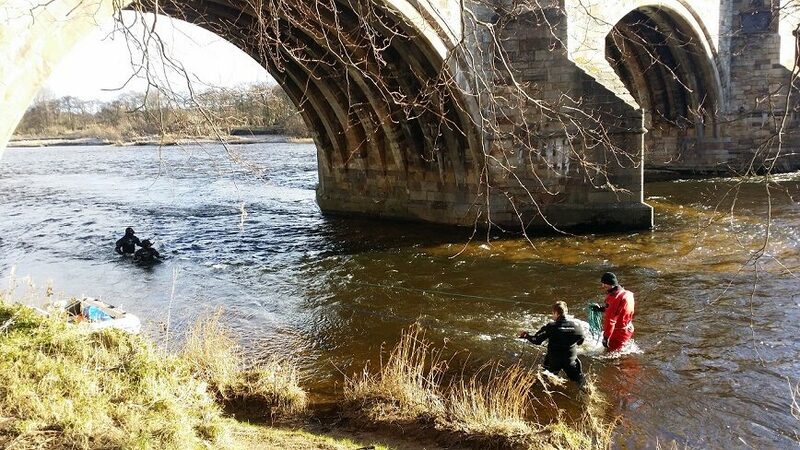 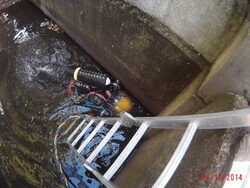 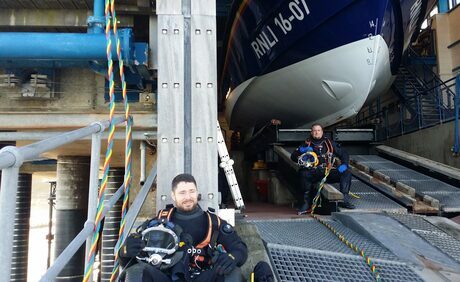 UK Diving Services Ltd offer specialist underwater inspection of bridges. 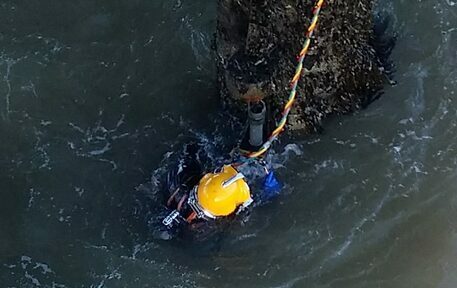 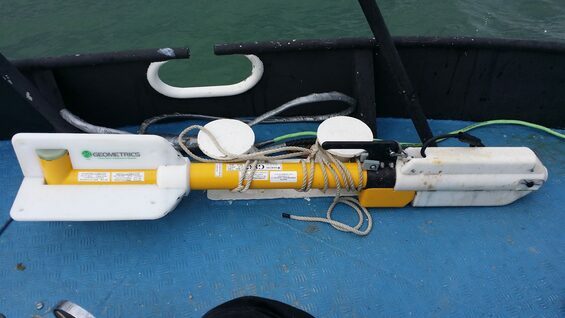 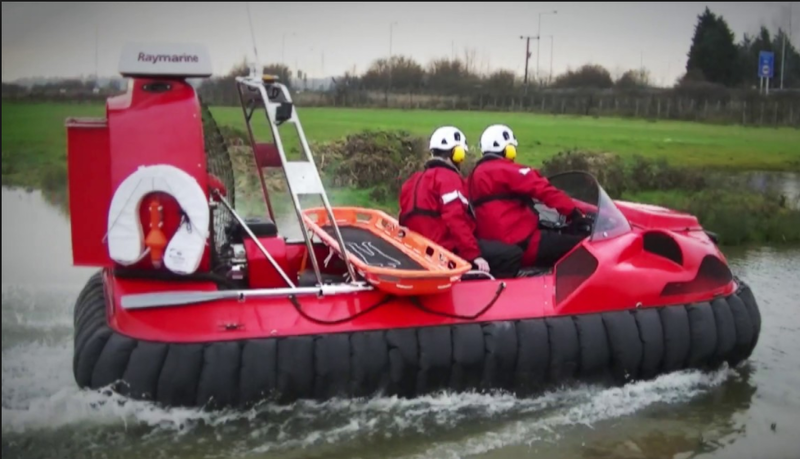 UKDS are an underwater inspection contractor providing detailed surveys of any submerged structures. 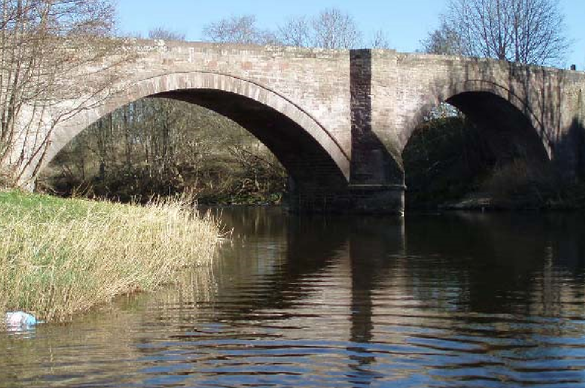 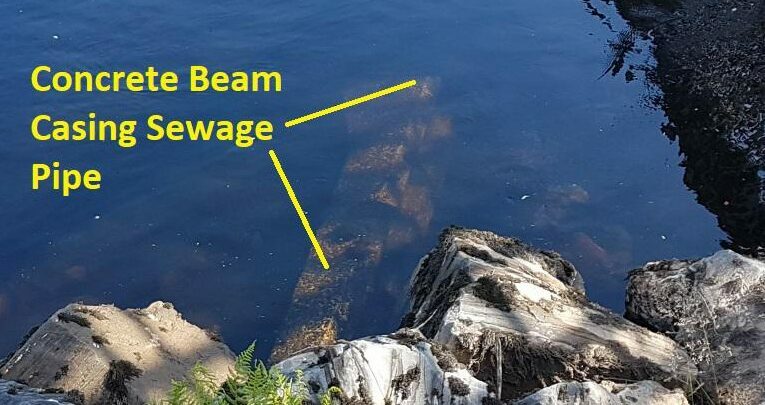 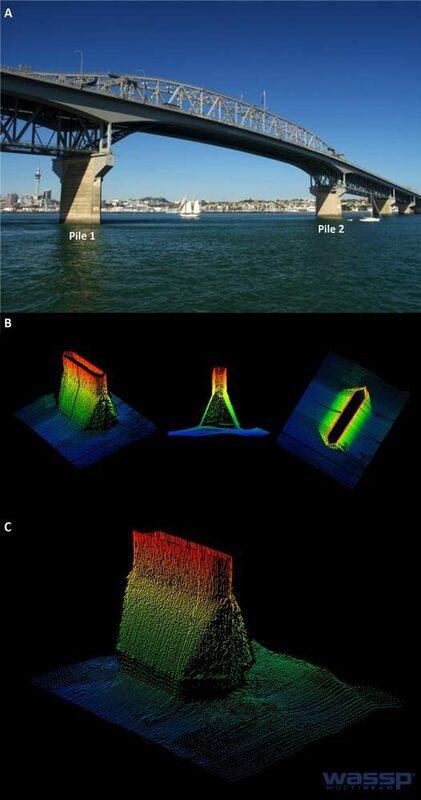 Deliverables include written reports, video, photographs and sonar imagery of bridges, culverts or marine structures both above and below the water. 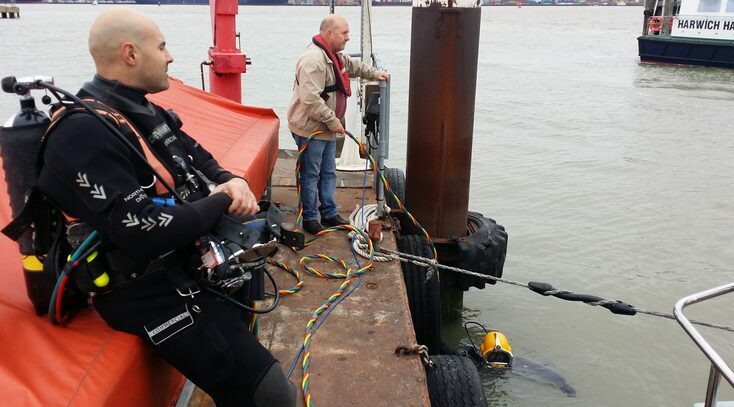 We offer principle inspections (PI), general inspections (GI), underwater inspections (UWI) and topographical surveys as well as both 2D and 3D sonar surveys for scour and undermining detection in zero water visibility. 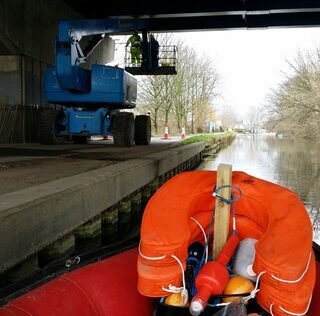 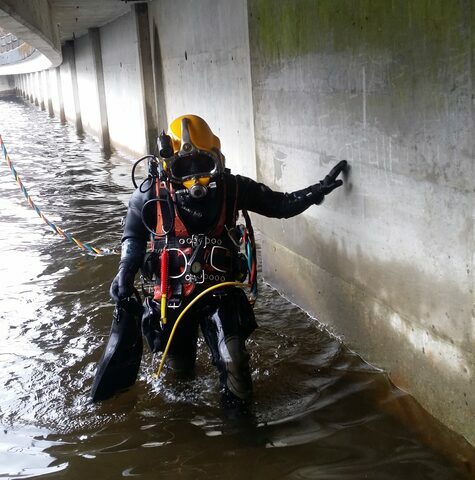 Our teams of professional underwater inspectors, roped access and confined spaces technicians can deploy to any bridge or culvert structure at short notice for inspection and repair projects nationwide. 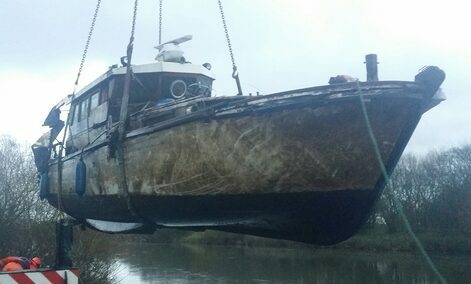 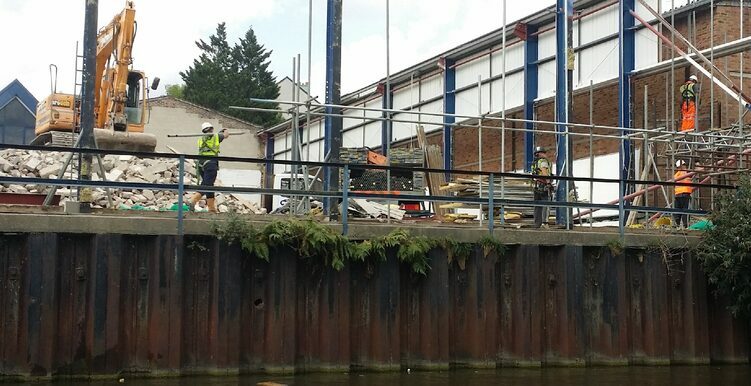 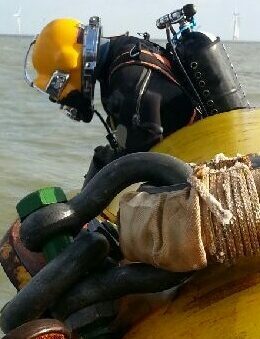 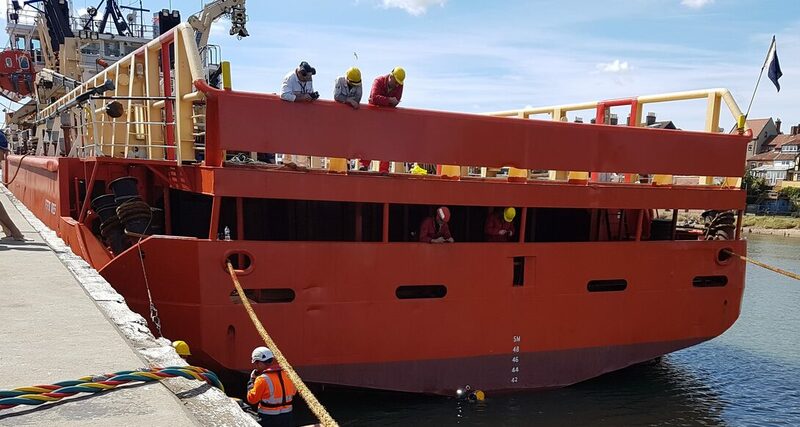 In the event any structures are found to be defective or damaged then UK Diving Services can provide the technical knowledge and procedures to implement full repairs. 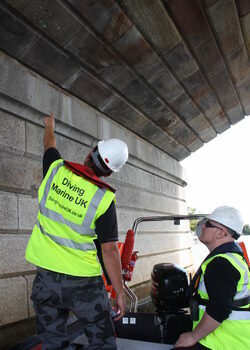 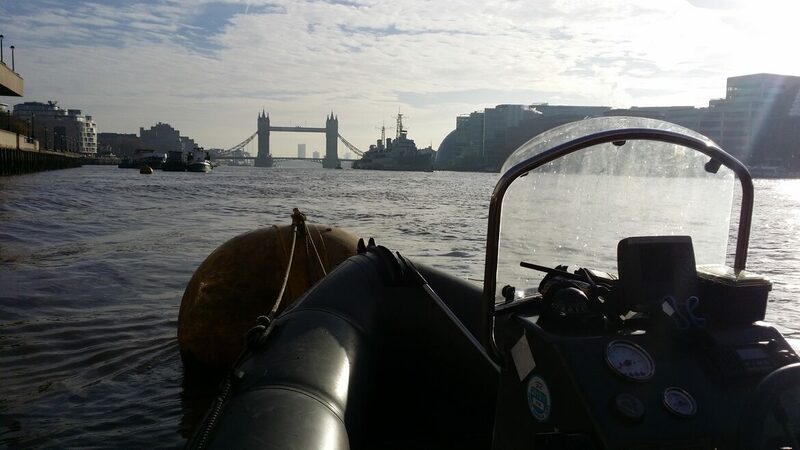 UK Diving Services provide professional scour protection prevention and inspection solutions for any damaged marine structures, bridges or culverts. 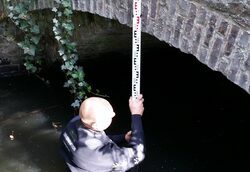 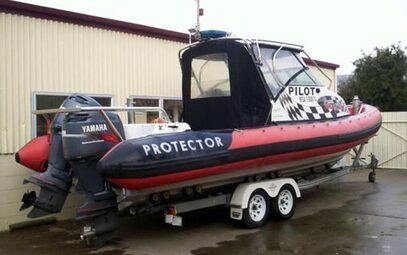 In addition UK Diving Services can provide full safety back up including safety boats, confined space rescue personnel etc..
For further information on UK Diving Services bridge inspection services and culvert surveys please visit our home page or contact a friendly member of our staff for a chat and any advice from one of the UK's leading bridge inspection companies.